After a whirlwind five days of activity and energy, SIRHA 2019 is now at an end. France’s premier foodservice and hospitality industry exhibition, at the EurExpo, in Lyon, was visited by over 200,000 visitors, spread out across seven pavilions with nearly 3,000 exhibitors and brands, 21 culinary competitions and five live social media stages. The exhibition was a tremendous success for True Refrigeration Europe, so let’s look back some of the highlights of our participation. Our exhibit was divided into three distinct areas: a pizzeria, a bakery and a professional kitchen. These three concepts represent the key trends in France – world-famous and beloved French hâute cuisine, fresh baked goods and the fact that France is the largest pizza-consuming country in the world, after the United States. 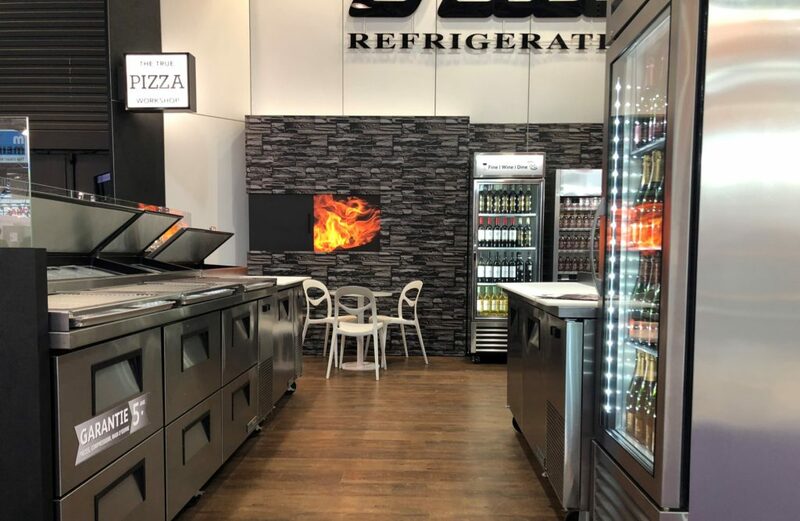 True’s refrigerators and freezers were strategically configured into each area to give visitors ideas on how they might integrate our products into their own bakeries, pizzerias or kitchens. SIRHA 2019 was the first time that we made use of attractive multimedia presentations on three video screens at our stand, to introduce our brand to those unfamiliar with our company and products. Prior to the exhibition, we launched our French-language website, to guide French speakers to learn more about our products. And of course, our French-speaking sales, technical and customer service team members were on-hand throughout the show to greet visitors and present our product line to help generate commercial refrigeration ideas and solutions for every type of foodservice operation. The result? SIRHA visitors to our exhibit saw that commercial refrigeration is not only a key essential element in any foodservice operation, but that our products can be configured for easy and efficient use in the kitchen. And of course, all are backed by our industry-leading five-year warranty on parts and labour. 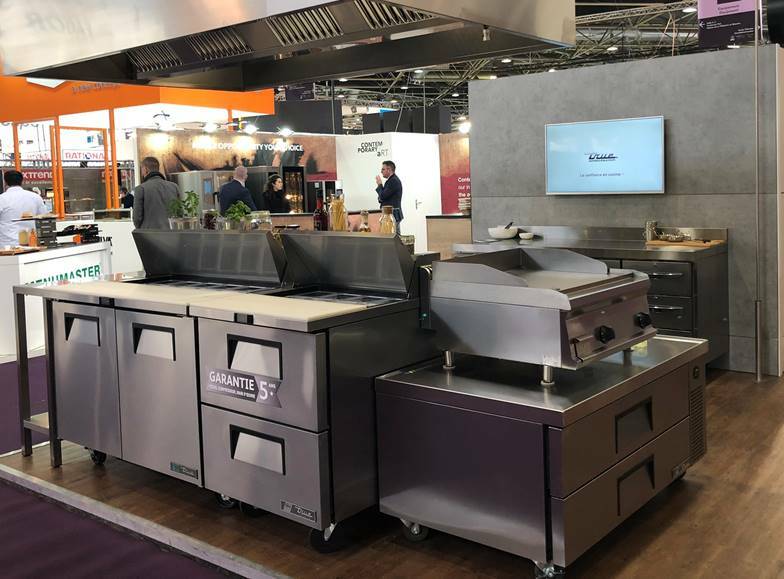 We are already looking forward to the next SIRHA, in January 2021, where even more innovations in our line-up of commercial refrigeration are sure to be introduced to the French market. À bientôt sur la SIRHA 2021!